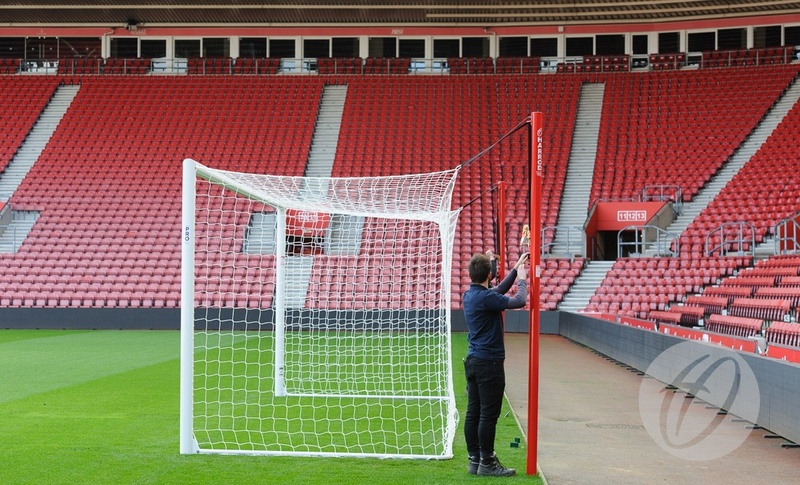 Ideal for storing goals and posts. 46cm high x 46cm deep x 5cm wide. Stability and suitability of the wall must be assessed before installation. 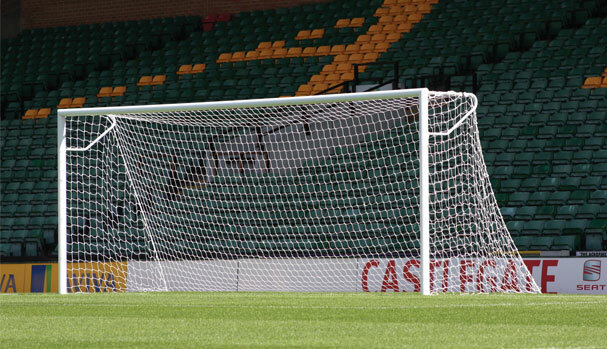 Perimeter poles stand 6.4m high out of ground, ideal for training ground environments and shared pitches which require a ball stop boundary. Nets are raised and lowered using a haulage rope system. The Spectator barrier System is made from glavanised steel and is suitable for Clubs, Schools and Universities. The system is the ideal way to barrier pitches or walk ways and is designed specifically for use with the unique Harrod UK turf screw, negating the requirement of concreting in sockets. For a more permanent solution, standard sockets can be used. 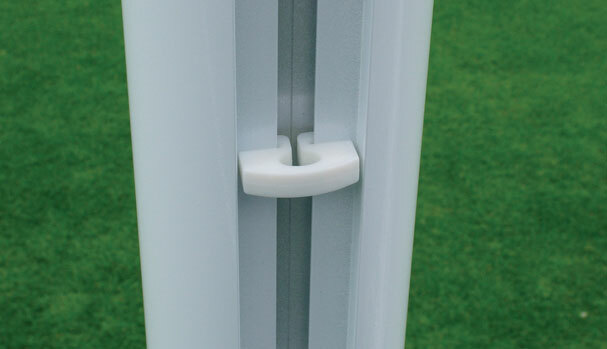 Consists of 1 upright, 1 top rail and 1 three way corner joint clamp allowing users to plan runs in 2m sections. 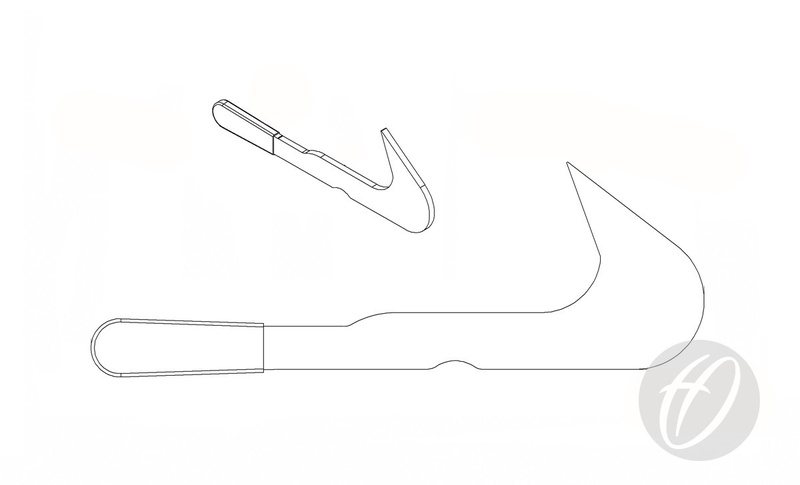 Consists of 1 upright, 2 mitred top rails and 1 corner clamp, this allows the users the ability to have a 90 degree corner section. 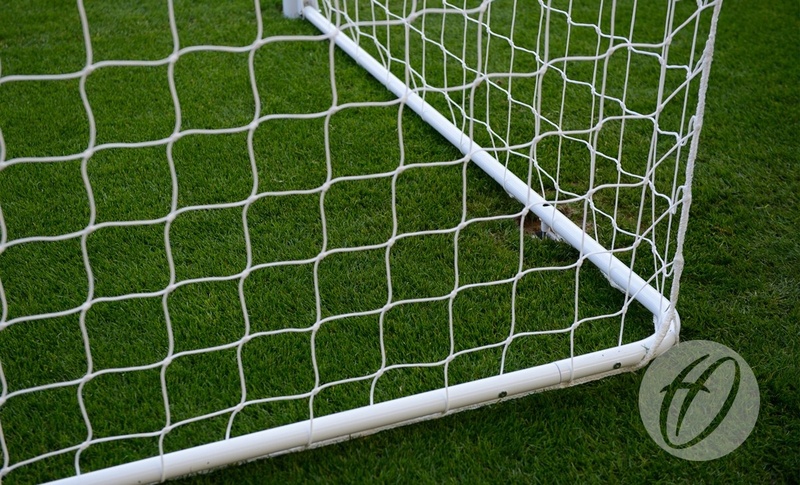 Designed as a semi permanent netting system utilising the unique Harrod UK Turf Screw. 2m high sleeved netting with 50mm dia aluminium uprights. 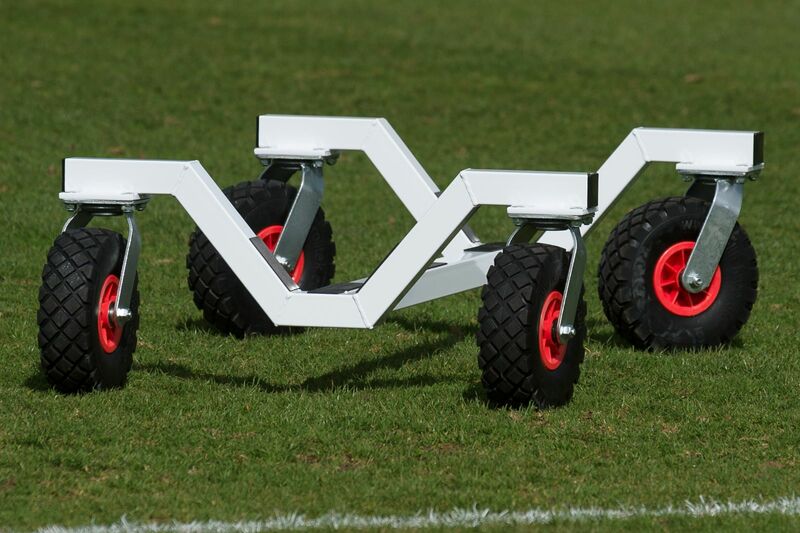 Ideal for professional football training grounds and academies along with schools and universities that have a need for dividing grass pitches. Manufactured from 25mm dia. x 1.5mm thick tubular galvanised steel. Ideal for open sports fields where steel lids are impractical. 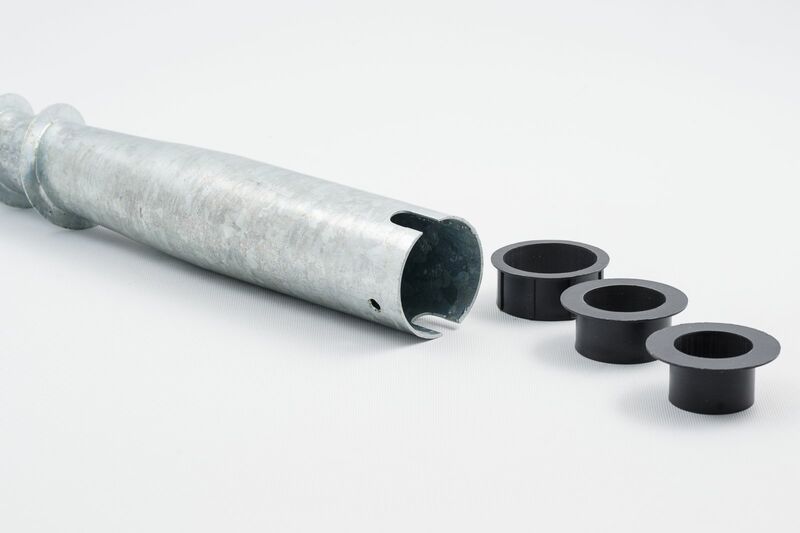 Designed where concrete is not possible or as a preferred method of installation, the turf screw provides a strong socket style solution. Complete with caps to take 50mm, 42mm and 38mm poles.